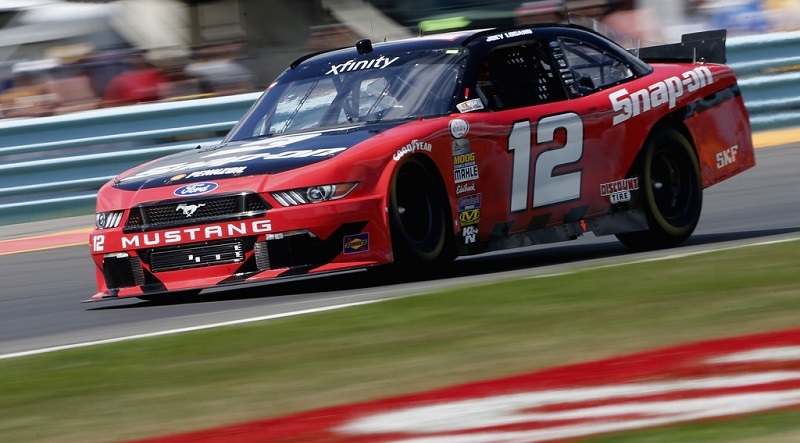 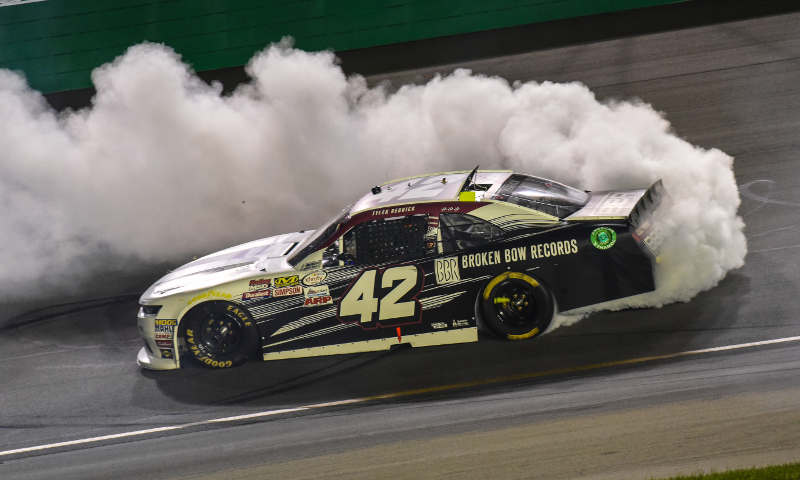 Tyler Reddick stole the thunder from the XFINITY Series playoff drivers in Saturday night’s race at Kentucky Speedway with an all-out romp in the final 74 laps. 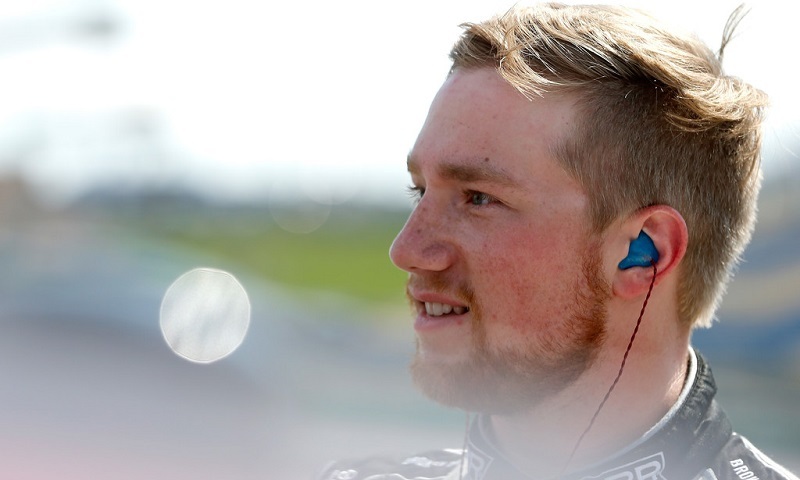 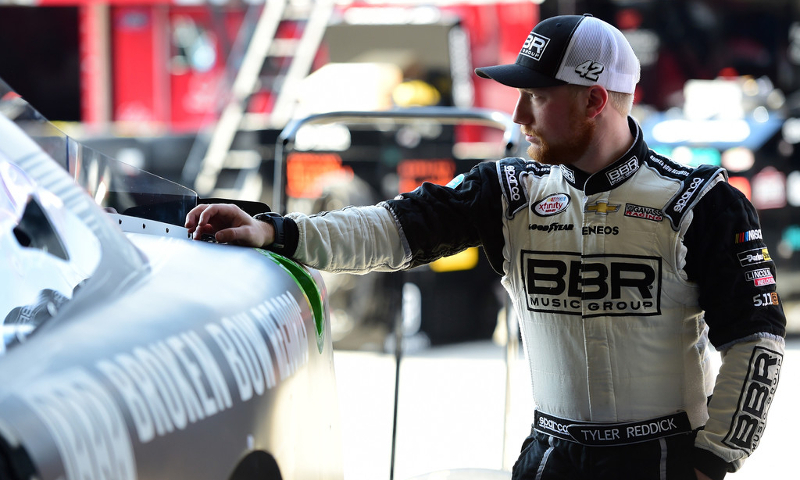 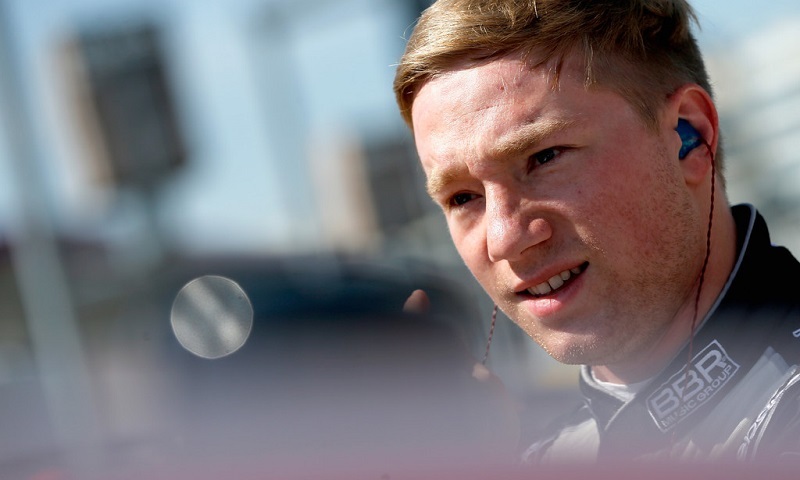 JR Motorsports announced Thursday that Tyler Reddick will join the team’s NASCAR XFINITY Series program in a multi-year agreement, beginning next year. 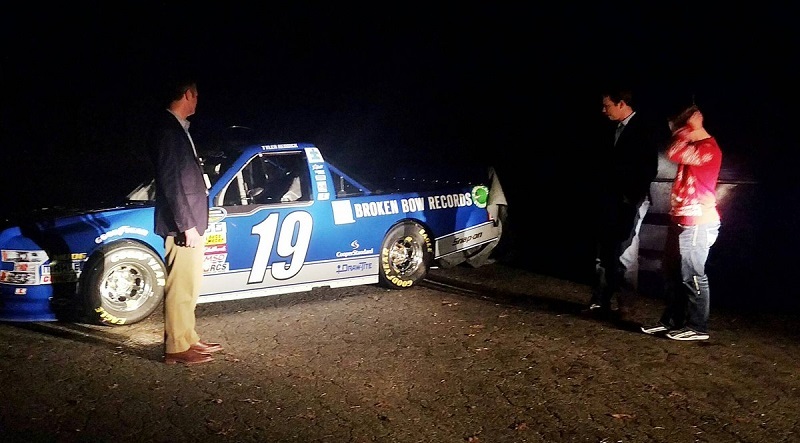 Chip Ganassi Racing has partnered with Nashville-based entertainment powerhouse BBR Music Group to sponsor the No. 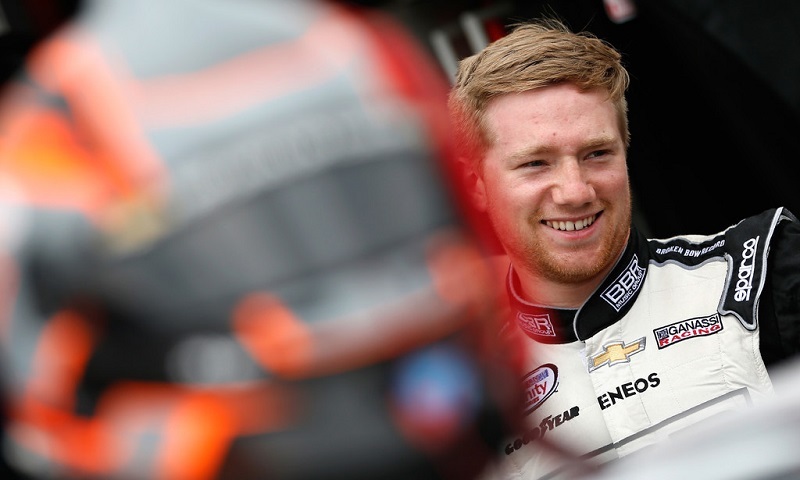 42 Chevrolet Camaro driven by Tyler Reddick in select NASCAR XFINITY Series races this year. 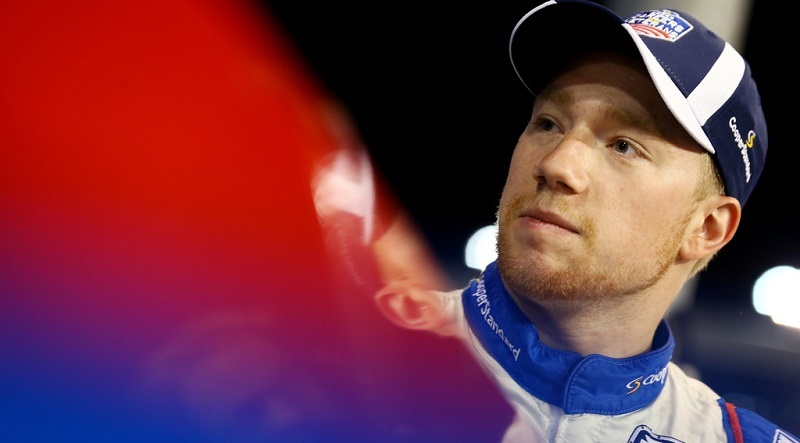 Tyler Reddick was given a very special Christmas gift in recognition of his time at Brad Keselowski Racing during the team’s annual Christmas party on Friday night. 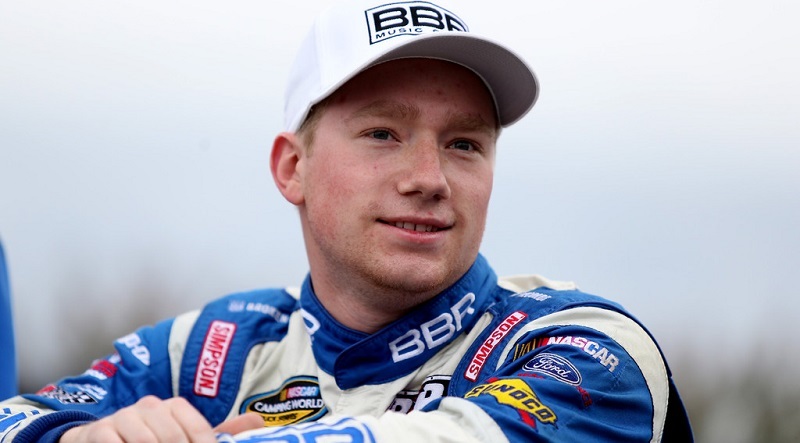 Chip Ganassi Racing announced Friday that three-time NASCAR Camping World Truck Series winner Tyler Reddick will graduate to the NASCAR XFINITY Series in 2017, piloting the No. 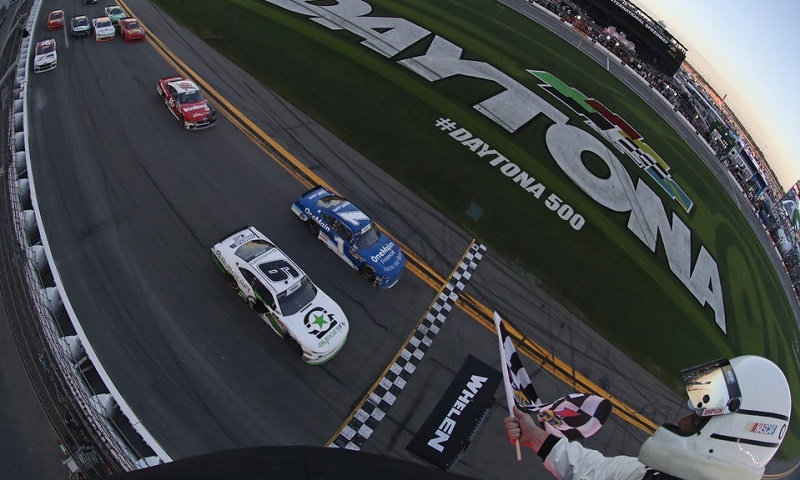 42 Chevrolet Camaro in multiple races next year. 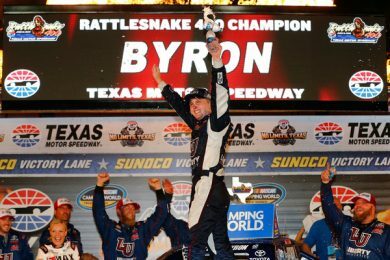 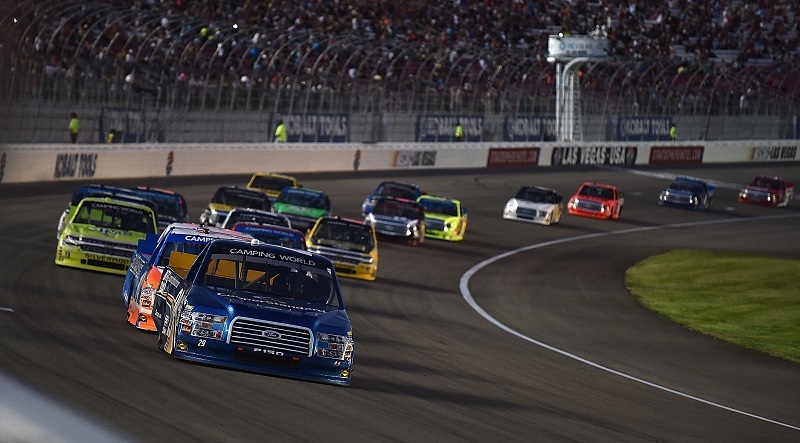 Tyler Reddick broke a year-long winless drought and proved Saturday night at Las Vegas Motor Speedway that he hasn’t lost his touch, despite not being a part of this year’s inaugural NASCAR Camping World Truck Series Chase playoffs.